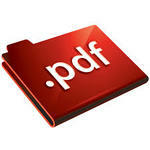 For Medicare Patients, please download the forms marked New Patient Forms, Medicare. To download these forms, please click on the folder to the left or click here. To download these files, please click on the folder to the left, or click here.